The Here2 GPS is the newest version of GPS . 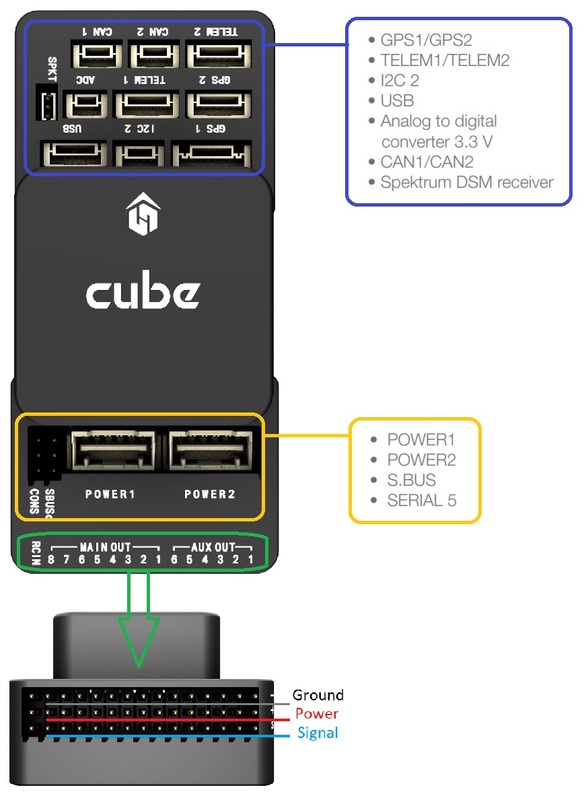 It is the perfect fit for the Pixhawk Cube by offering plenty of new possibilities. 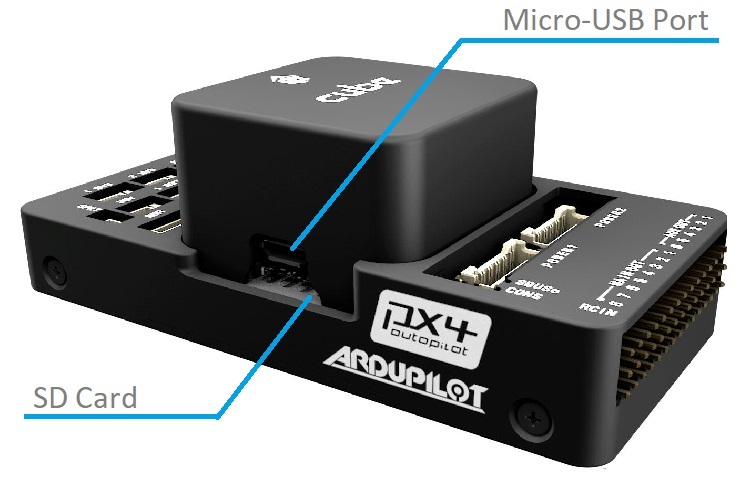 It was specifically designed and built to work with this world leading and most appreciated open source flight controller. The HERE2 GPS which adds 10 DOF IMU, ProfiLED’s, along with future CANBUS capability. The HERE2 is the new standard in commercial navigation solutions and it provides a precise positioning information by allowing multiple GPS reception of the most popular and efficient current systems. HERE2 utilises the UAVCAN bus protocol specifically developed for drone applications.